SKU: 2052243926. Category: Beads. 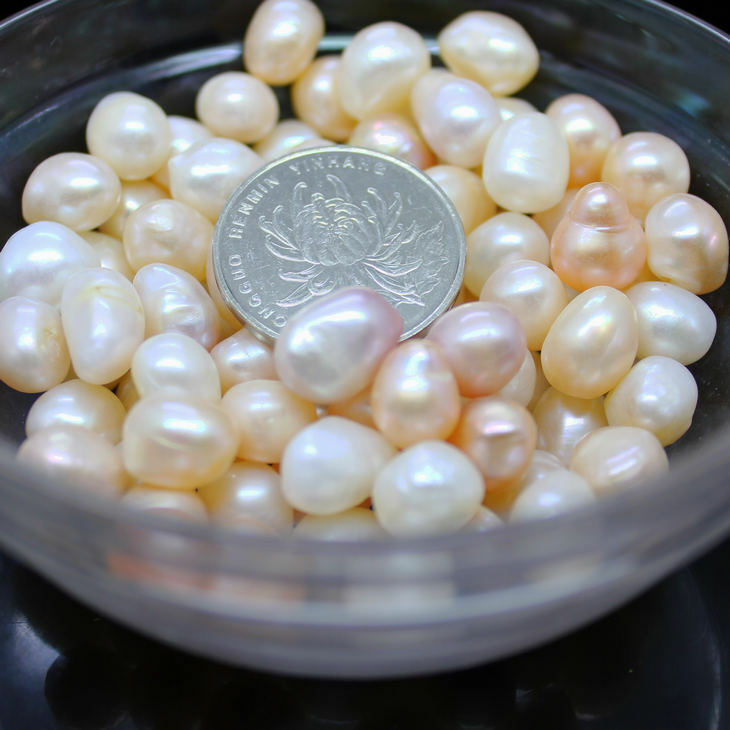 Tag: Natural pearls.